Mauro Icardi's last-gasp header kept Inter Milan in third place in Serie A after they beat rivals AC Milan 1-0 at San Siro. The Nerazzurri had to wait until the second minute of stoppage time to break the deadlock but Icardi's close-range finish from Matias Vecino's cross extended Inter's winning league run to five games. 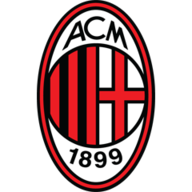 AC Milan started brightly, with Suso drilling wide from 25 yards early on and Hakan Calhanoglu volleying off target shortly afterwards. 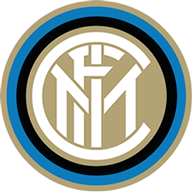 Inter sprang into life when Ivan Perisic's header forced Gianluigi Donnarumma into a save, and they almost took the lead after 34 minutes when Stefan de Vrij hooked an effort onto the post. Vecino also had a fine chance to break the deadlock as the first half drew to a close, but he fired over from 10 yards when well placed. Opportunities were few and far between in the second half, with Matteo Politano firing a volley over for the Nerazzurri on the hour mark.